Current / Elliott is a significant representative of denim from California. He gained wide popularity due to his innovative approach to boyfriend jeans. 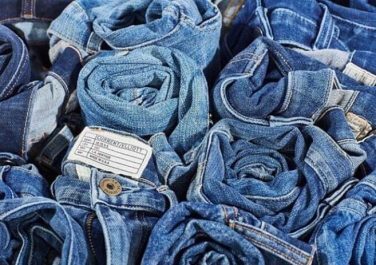 Today Current / Elliott is actively fighting for giving the denim a place of honor in the fashion industry, actively taking part in collaborations with Marni, DVF, Joseph Altuzarra, Mary Katrantzou and even Charlotte Gainsbourg.